The benefit of a quality home inspection is that it affords an opportunity for prospective homebuyers to attain an in-depth and conclusive understanding of a property’s condition. At Chief Inspection Services, we believe that you should be able to take the reins when negotiating a purchase without feeling constrained by insufficient knowledge or nagging doubts. That’s why we offer a comprehensive home inspection that you can count on to help you move toward a confident decision. With 5,500+ inspections completed over the past two decades, you can take us at our word when we say that we’re dedicated to your successful future as a homeowner. 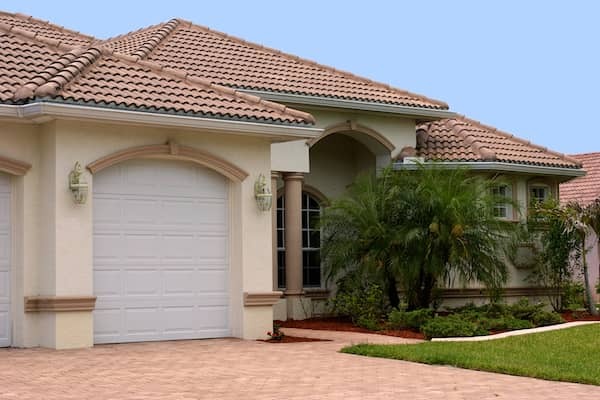 Our expertise in home inspections is rooted in 35 years of work as a Florida State Certified General, Roofing, and Mechanical Contractor. It’s our mission to educate each client on the various aspects of a home—not only to protect an investment, but to help you put the pieces together so that you know exactly what you’ll be walking into. When we’ve finished your inspection, we’ll organize our findings into a comprehensive report that will be sent to your email within 24 hours. Our reports are always written in a straightforward manner with numerous photographs included to further your understanding of any issues. If you have any questions after reading your report, we encourage you to contact us by phone or email. We’ll be happy to address any concerns that you may have even if weeks have passed since the original inspection. 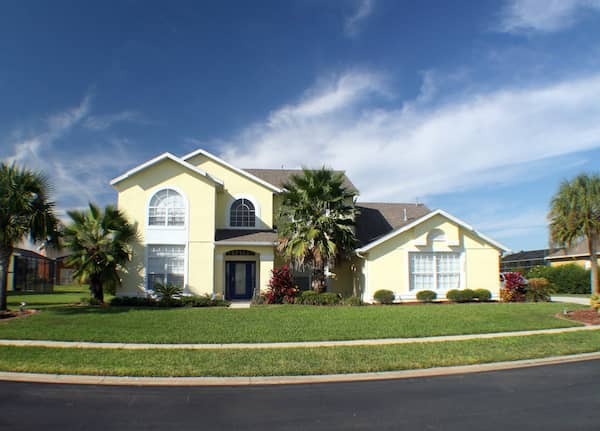 We offer comprehensive home inspection services to Orlando and the surrounding area, including St. Cloud, Narcoossee, Kissimmee, Sanford, Winter Park, Oviedo, Davenport, Clermont, Medical City, and Celebration. Contact us to ask about our discounts for military veterans, first responders, teachers, and single parents. Chief among the responsibilities of a good home inspector is to ensure that a home is safe and sound for the client and their family. At Chief Inspection Services, we go the extra mile in our inspections so that you can feel secure in your decision to buy a home.